Winter is coming! 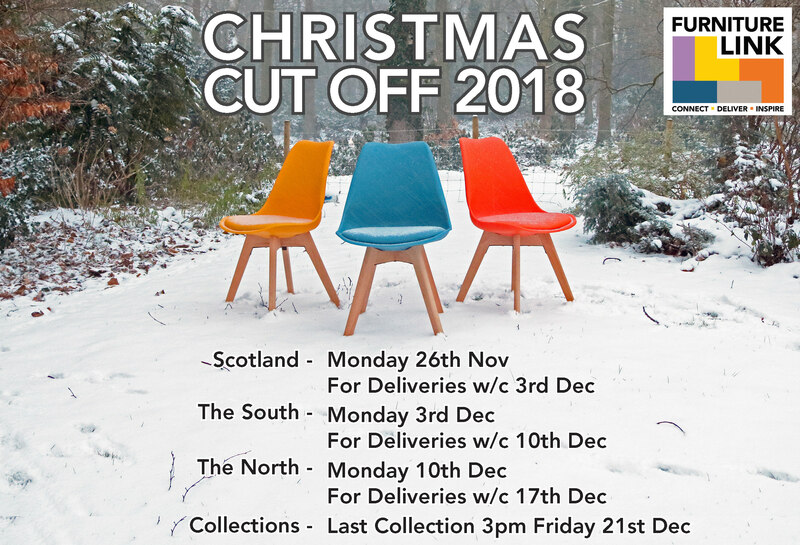 But don’t worry, we have a large warehouse with around 97% of items in stock and a dedicated team of drivers delivering as close to Christmas as possible. Orders placed before December will be delivered in time for Christmas. We open again the first week of January to process and deliver orders from over the festive period. You can collect yourself right up until3pm on Friday 21st December. Customers using our Online Trade Portal will have their orders processed and picked as soon as we start back. The Online Trade Portal will allow you to check stock and place orders in real time over the festive period while our office is closed. If you have not already been set up with a Trade Portal Account please contact us and open one today. This entry was posted in November 2018 and tagged Christmas Collection, Christmas Cut Off, Christmas Delivery, Furniture, furniture link, Trade Portal.